United Development Sydney has appointed the Queensland-based Hutchinson Builders as construction partner for its flagship $380 million residential development, Castle Residences. Shanghai United acquired the corner block on Castlereagh Street in 2016 for $130 million. Hutchinson Builders managing director Greg Quinn told The Urban Developer that the the builder had steadily built its market share in southern markets. "Hutchies has procured projects in excess of $500 million out of its NSW offices over the past twelve months," Quinn said. "Our Victorian book has also grown by a further $600 million over the same period." 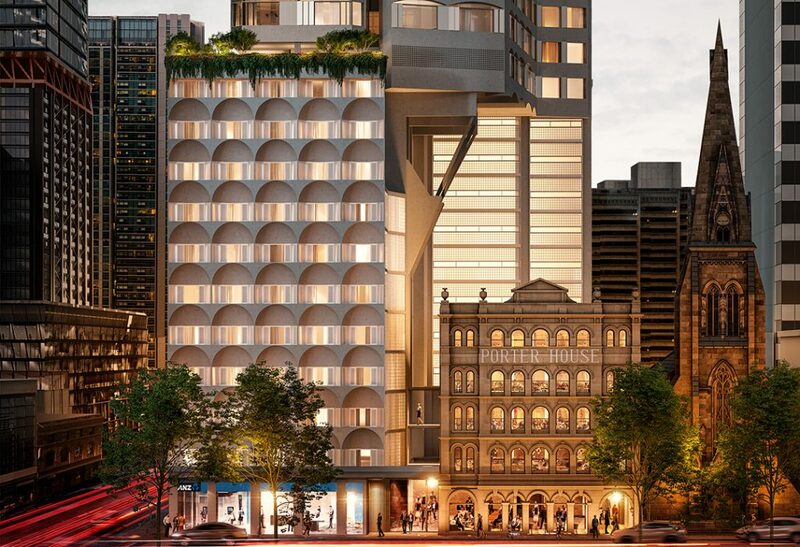 The 37-storey Castle Residences will sit above the iconic Porter House building, offering 131-apartments and a 122-room boutique MGallery Hotel by Sofitel. The tower has been designed by architect Angelo Candalepas with interiors designed by Studio Aria. The residences range from 40sq m to 257sq m and include one, two and three-bedroom apartments to sub penthouses and penthouses. Apartment prices are expected to range from just under $1 million up to $7.5 million. 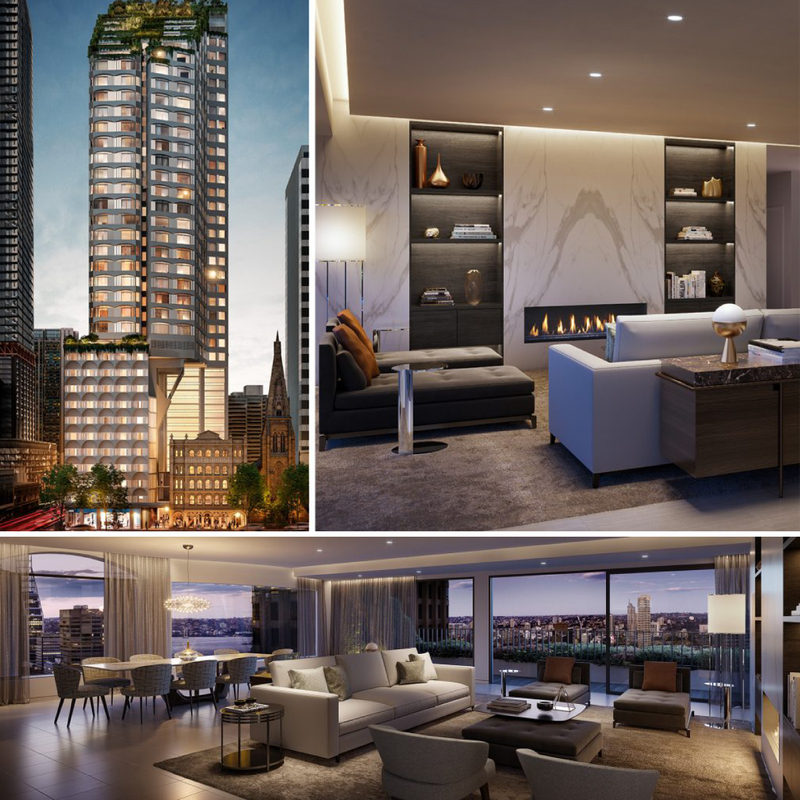 The developer sold an $18 million penthouse at its an successful sales launch in August. The heritage-listed Porter House, built in 1876, will now feature four levels of additional facilities, including a restaurant, art gallery, private dining facilities and a business centre. Hutchinson anticipates that the first keys will be handed over to new tenants early-2021. Hutchinson Builders team leader Sean Nyssen said that the company was well known for construction high-quality and complex inner-city projects. "We’re excited to work with United Development Sydney, subconsultants and subcontractors to deliver this landmark development together," Nyssen said. Excavation and demolition have started on site with construction commencing in August 2018.